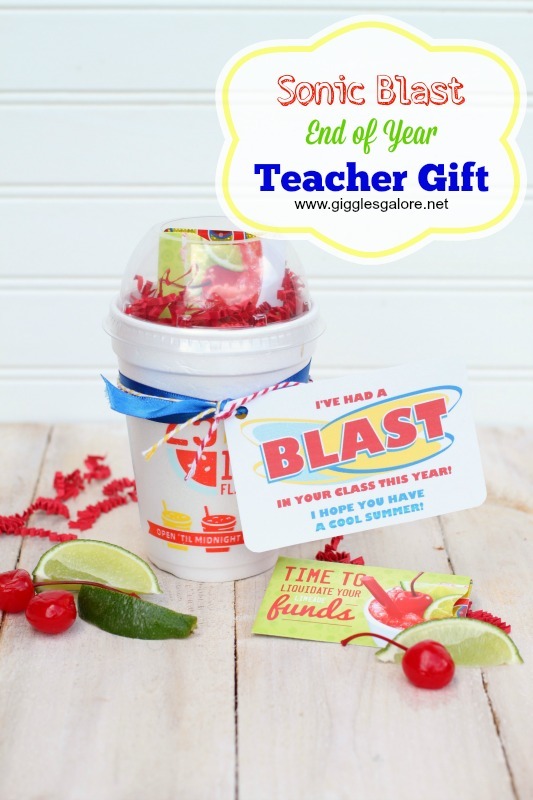 Teacher Appreciation Week is coming up quickly and here is a quick, easy and inexpensive way to give teacher a night off! 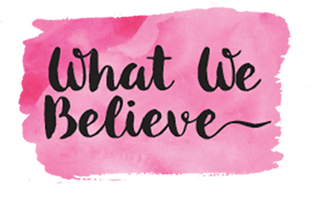 Even though we know the chance of them not correcting papers while watching a movie is slim, it’s the thought that counts. 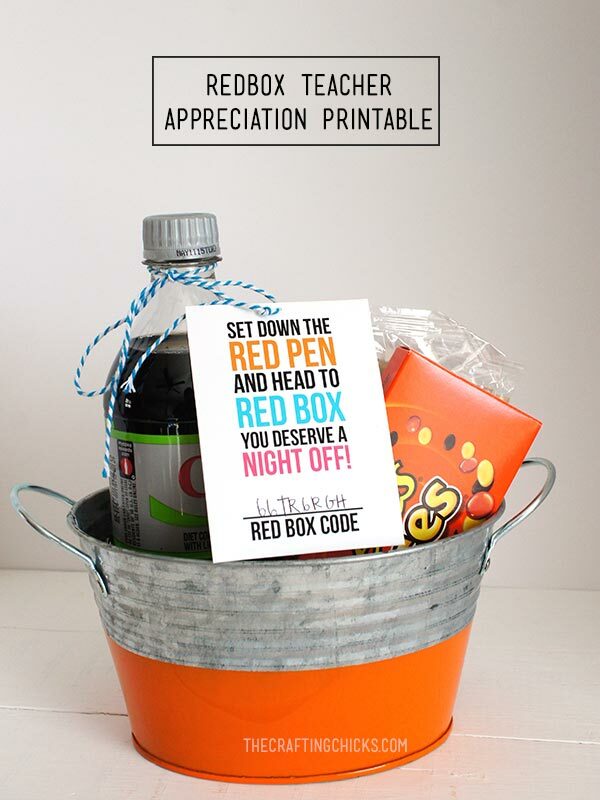 I love giving RedBox codes as gifts because it can be as simple as just the code, or you can easily turn it into a bigger gift by adding some movie treats. 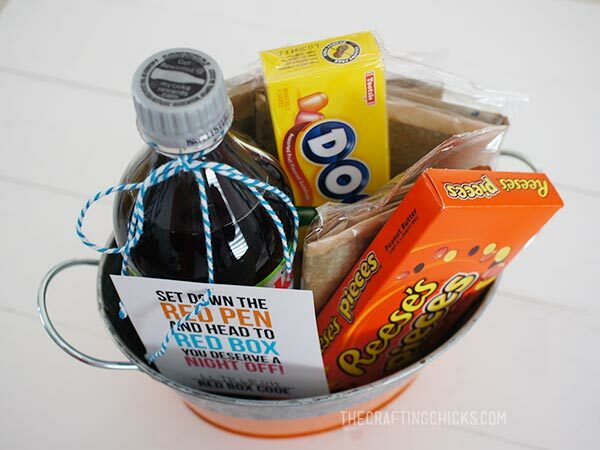 Chances are your kids will have a good idea of what their favorite soda is. I put it all together in this cute galvanized bucket I picked up at Michael’s. I can’t find them online, but they had a few different colors in store. Once you’ve downloaded the tags, head over to RedBox to buy your codes. 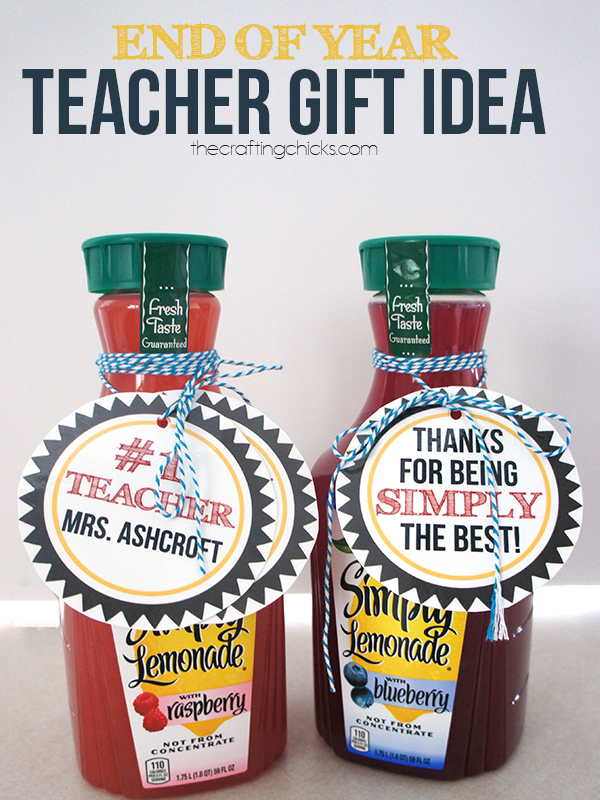 The smallest number of codes you’ll be able to buy is 5, but if you’re anything like our family what you don’t use for teacher appreciation will easily be used up by your kids. 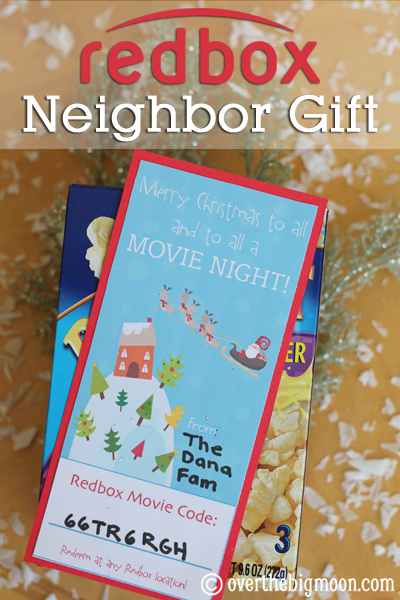 For more details of how to buy the codes, Pam broke it down step by step in her Christmas Movie Night post. 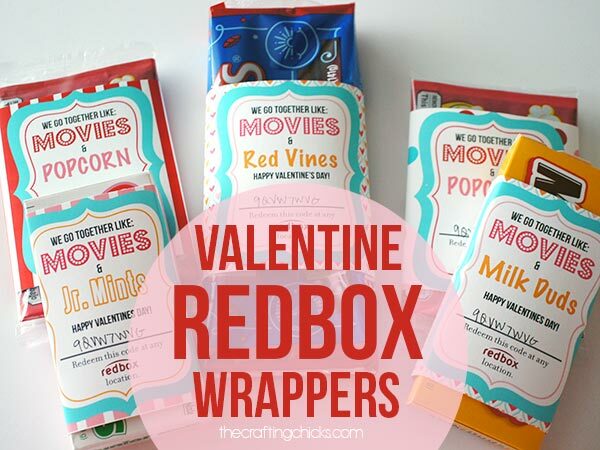 And more RedBox gift tags too! Hey! 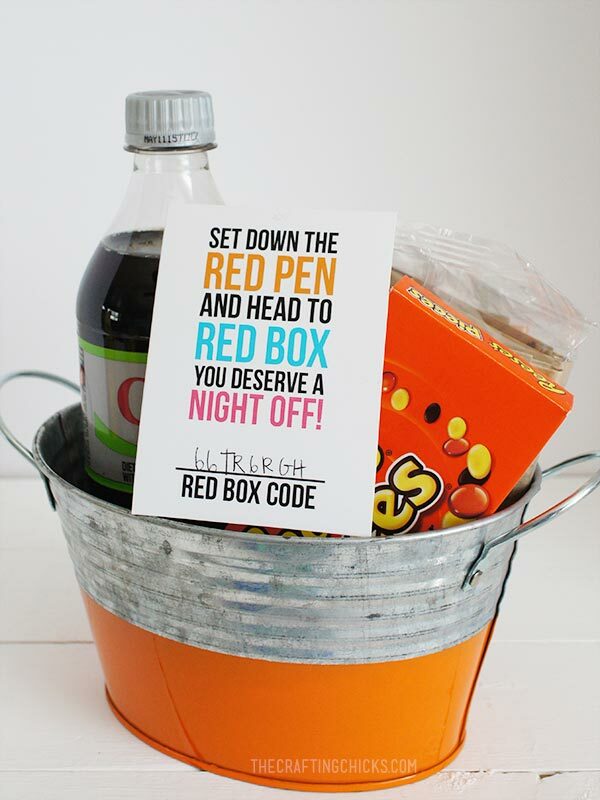 With the red box gifts, I think it sounds like an amazing idea, however what if they don’t return it right away, does your card get charged? 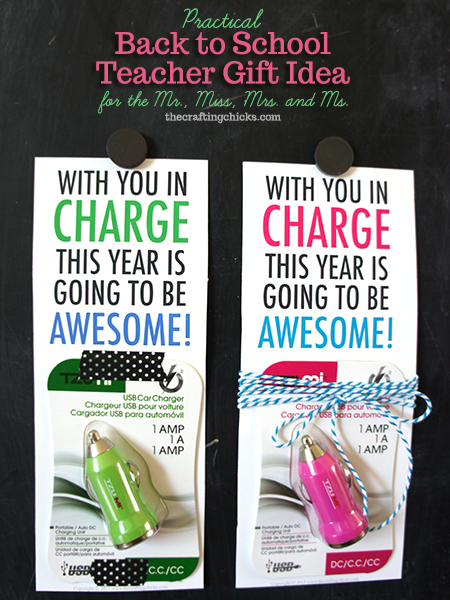 Thanks so much for the great idea & printable! I just finished printing them all out & adding codes for tomorrow.